I photographed designer Caitlin Emeritz back in 2010. I love her current short haircut. This is such a beautiful casual outfit. 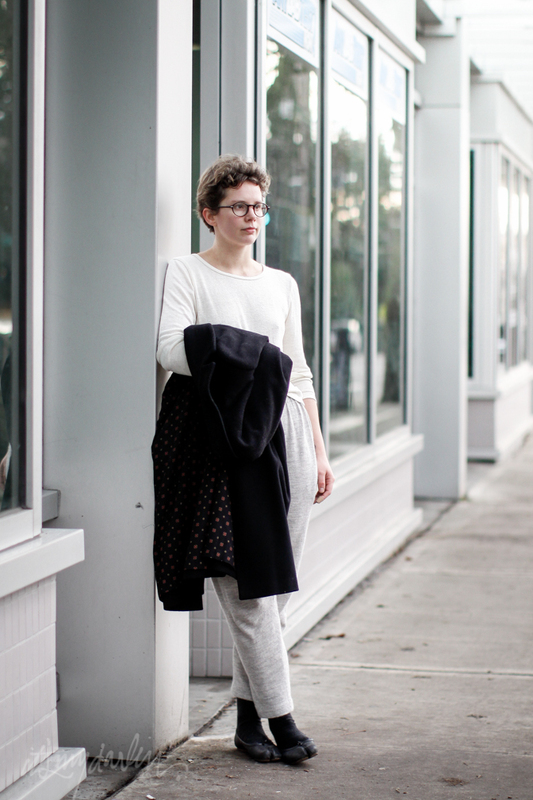 You can find Caitlin and her work at her blog Metrode. Highly recommend, it is very inspiring.